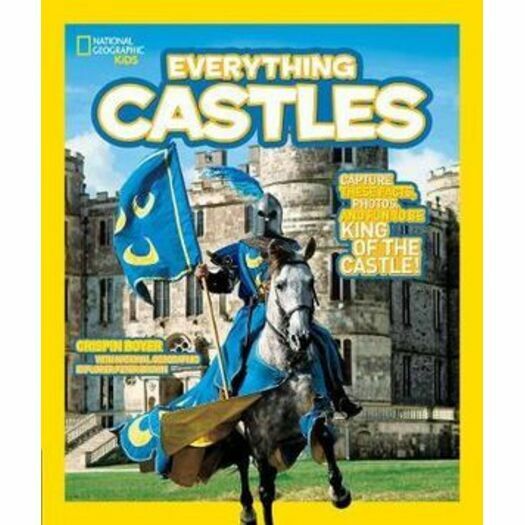 Everything : Castles - Capture These Facts, Photos, and Fun to be King of the Castle! Young readers will be spellbound by this story of fierce battles, dark dungeons, secret passageways, and medieval characters, made all the more vivid by true tales from experts in the field. Fun facts and photos, including reenactment shots, illuminate the lives of the inhabitants and the fascinating histories of castles.